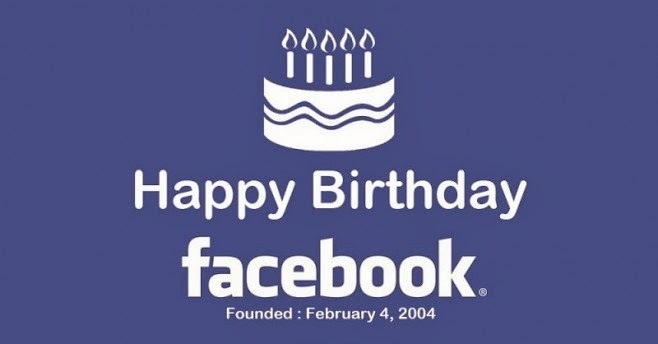 Facebook celebrated its 10th birthday with highlights videos for all users. "Look Back" is a new feature that creates personalised videos highlighting users' top content over the years. 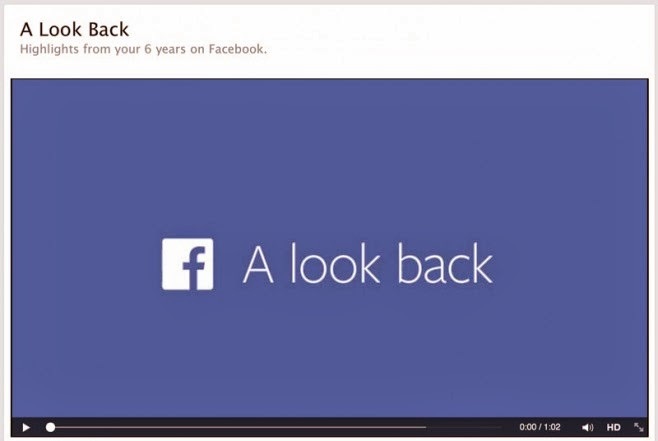 The video tells you when you joined Facebook, shows you some of your first posts, your most liked moments and some of the photos you have shared. 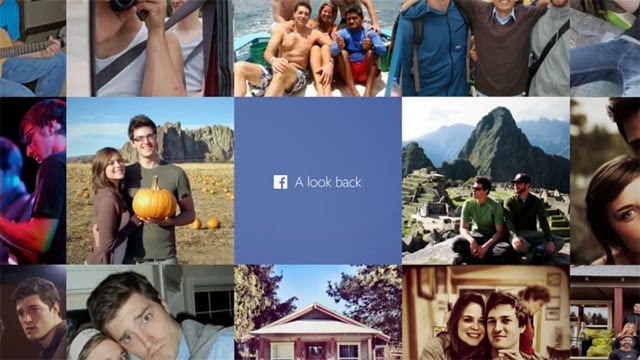 To create your own "Look Back", what you need to do is accesse facebook.com/lookback, which create a timeline video from their history on the social network.